to the harsh temps outside. 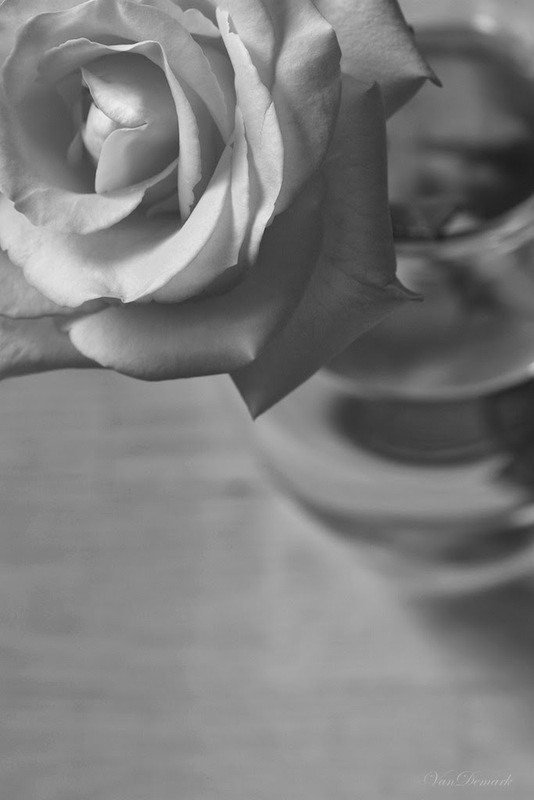 Such a beautiful rose with the gracefulness of the petals so apparent in black and white. Flowers bring us such joy in the home when all is bleak outside! Such pretty flower, great photo. Such a beautiful range of tones in this, Anna! So stunning in black and white! Hang in there, your spring will come...ours is just about here. I saw a butterfly today!